Ashley Creek Farm is a small oasis secretly hidden just outside of Olympia, WA. Ashley creek starts right on the farm with three natural artesian wells that pump all year round. Many years ago it was a fish farm. With all of the natural artesian wells, there was plenty of resources to raise the fish. Wild Coho salmon spawn in Ashley Creek every year. Ducklings and goslings hatch near the ponds in the springtime. Blue herons can be seen flying low at twilight. The wildlife keeps itself busy on the farm, and the humans are no different – growing garlic, pumpkins, squash and corn. Come visit Ashley Creek Farm and experience all of its beauty! A local lavender farm with more than 600 (mostly English) lavender plants in 11 varieties and all grown organically. The Gift Shoppe is open by appointment year round and is filled with great gift ideas, such as neck wraps, eye pillows, sachets, soaps and candles made with their own steam-distilled essential oils. 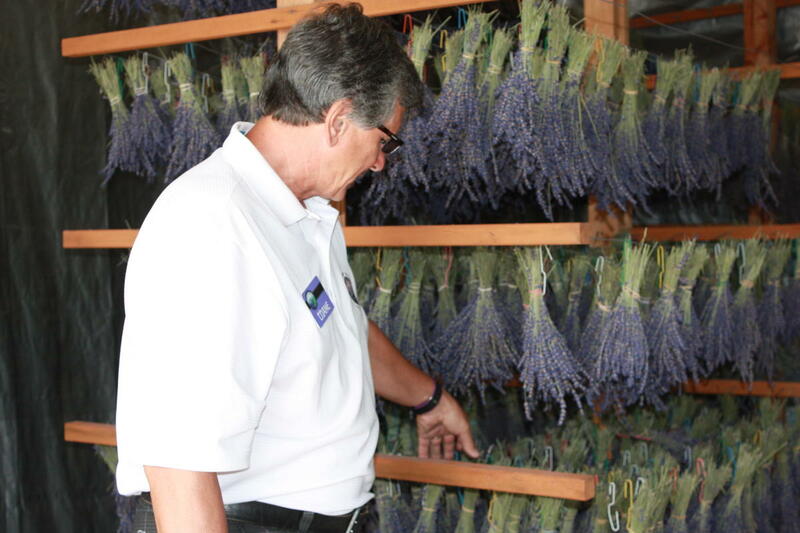 They distill essential oils from Grosso, Melissa and Buena Vista lavender varieties and create seasonal blends as well. Thurs-Sun from 10 a.m.-4 p.m. Gift Shoppe open year round by appt. Helsing Junction Farms has 100+ varieties of organically certified vegetables, strawberries, raspberries, apples, Asian pears, herbs and flowers. 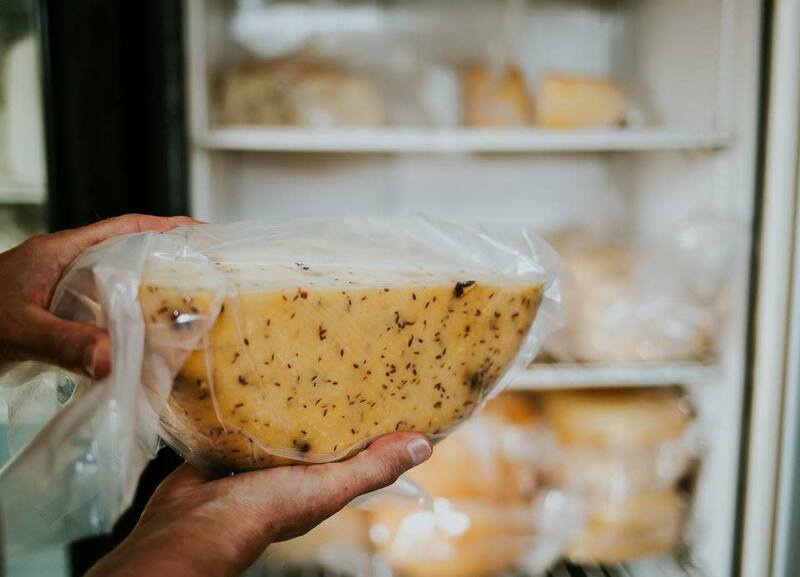 The farm&apos;s CSA members receive a box of fresh produce and flowers weekly June-Oct. with additional options of mushroom, kraut, honey and flour shares. The farm stand is open seven days a week with vegetables, flowers, fruit, pickles and canning supplies for sale. 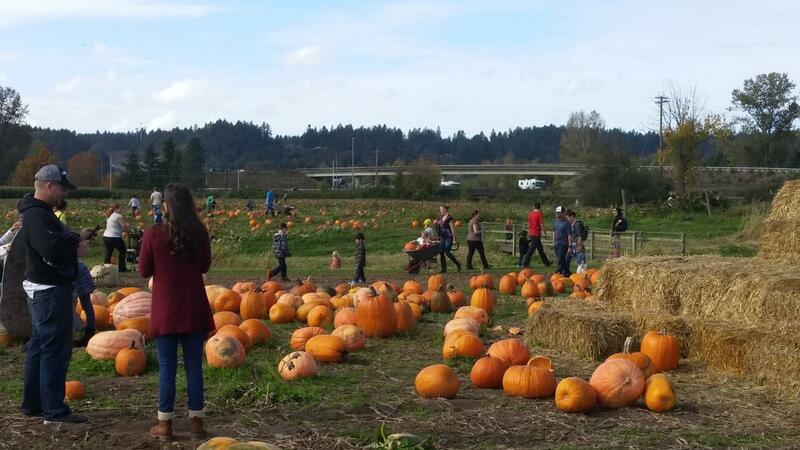 June-Oct open Mon-Sun from 8 a.m.-5 p.m.
Hunter Family Farm is one of the largest tree and pumpkin patches in the area. A great place to bring the entire family for a Christmas, tree, a pumpkin or visit the farm animals. The corn stand is open Aug.-Sept. based on availability. Open Friday after Thanksgiving through Dec. 31, Mon-Fri from 10 a.m.-6 p.m., Sat-Sun from 9 a.m.- 6 p.m. Proud to be an active component of the Olympia community for 41 years. Centrally located, Olympia residents and visitors can enjoy local produce, fresh fruit, artisan crafts, baked goods, meat & dairy, with seven restaurants, all set to daily live music. Get lost in a giant corn maze or hunt through the pumpkin patch for the perfect pumpkin. Day-time activities include story time with Spookley the Square Pumpkin, corn hole, swings or ride on the cow train. When the sun sets Rutledge offers a haunted corn maze and zombie paintball adventure. A farm stand is also onsite. 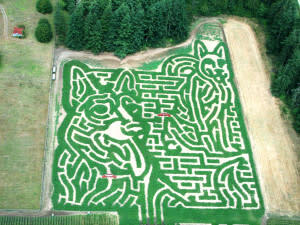 Oct, Sun-Thurs from 10 a.m.- 6 p.m., Fri-Sat from 10 a.m.-12 a.m.
Schilter Family Farm,conveniently located off I-5 in the beautiful Nisqually Valley, is open May-December. A farm stand is open May-September and offers specialty hanging baskets and plants for the spring. Summer brings delicious fresh berries, sweet corn, beans, pickling cukes and other farm-grown produce, along with fresh Yakima fruit to finish off your canning needs. The farm also features a Harvest Festival and Pumpkin Patch in the fall and fresh cut Christmas trees in the winter. 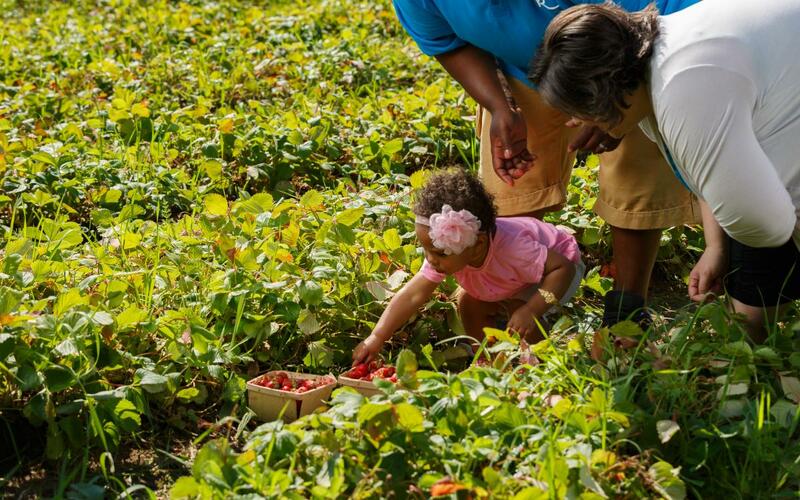 Celebrate the Seasons at Schilter Family Farm. Farm open Sept-Oct. and the day after Thanksgiving-Dec. 20 from 10 a.m.- 6 p.m. 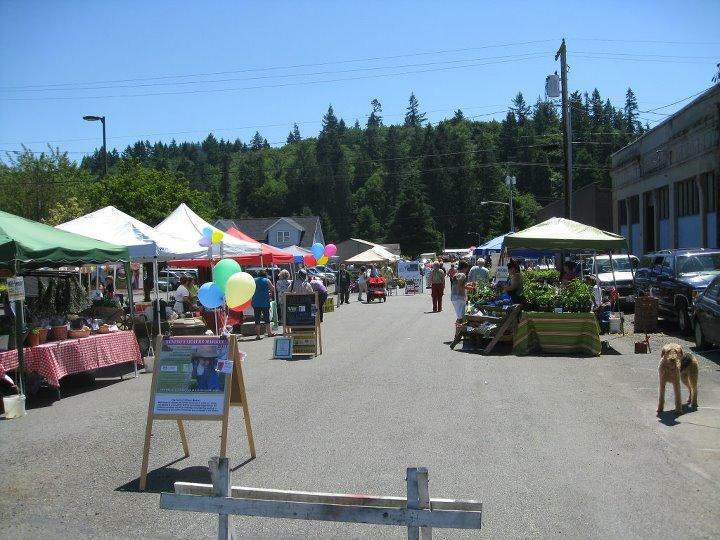 The Tenino Farmers Market offers fresh, locally-grown produce, plants, handcrafted products, music, workshops, and community outreach. Shopping at a farmers market is a wholly unique experience that benefits farmers and producers directly, offering you more unique products, more heirloom varieties, and more opportunities to build relationships and learn about healthy eating. 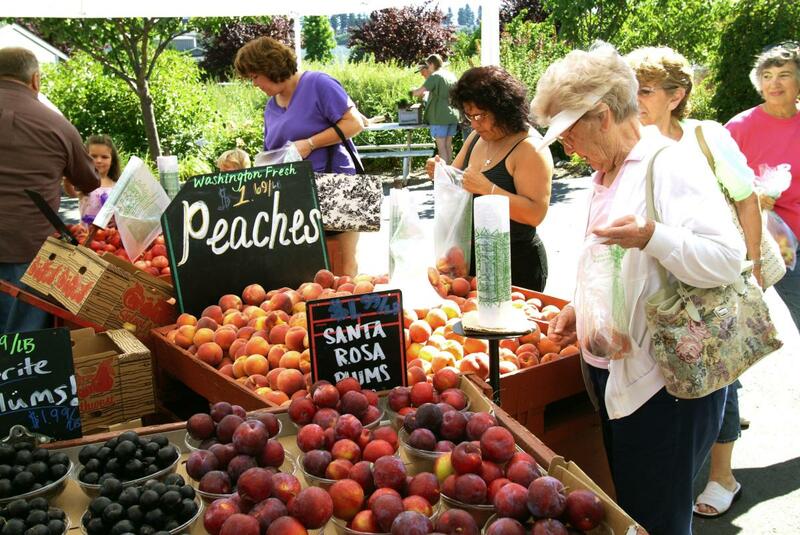 Farmers markets are a community experience, where you can meet your neighbors, friends, artisans, and farmers, and where more of your dollar will stay in the community. May-Sept open Saturdays from 10 a.m.-3 p.m. The Yelm Farmers Market is entering its fifth year with almost 50 vendors, including a dozen local farmers bringing their tasty and fresh fruits and vegetables, meats, cheeses, eggs and more during the height of season. 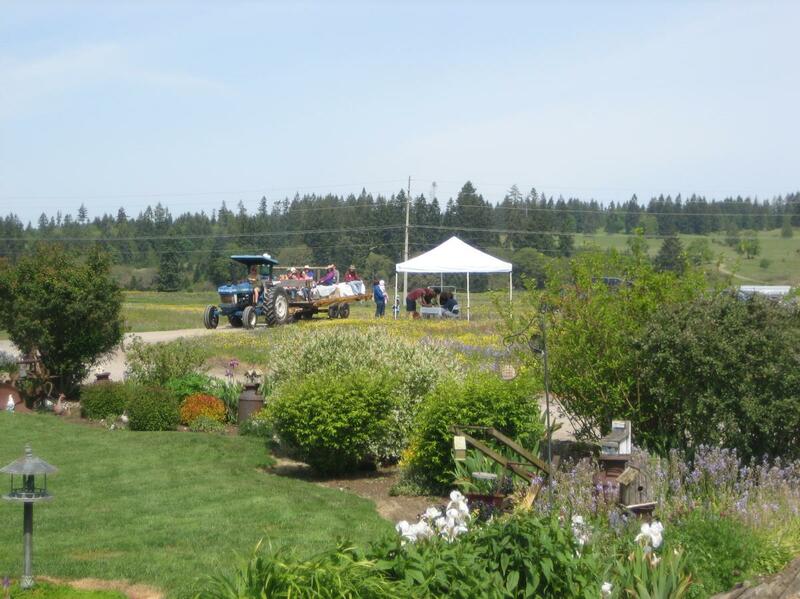 The market pops-up weekly on Sundays at Nisqually Springs Farm about a mile outside of Yelm on State Route 507 (next to Stewart’s Meats). The festive market is right off the highway with free parking. The farmers market presents something for everyone to get involved and have fun with live music, a highly popular children’s program called Power of Produce (PoP), and an educational tasting booth for free sampling and recipe sharing! There are also foods to snack on in a café area, dozens of artisan foods (sauces, deli items, drinks, coffee, baked goods) and high quality craft items—you have a great reason to come out regularly to visit! 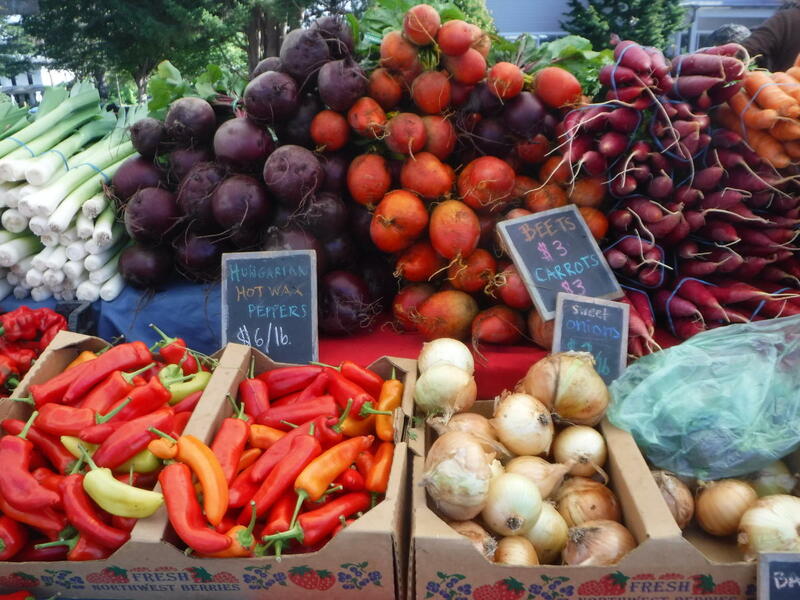 The Yelm Farmers Market is a project of Yelm Cooperative, a local non-profit 501 (c)(3), with a mission to support local farmers and producers, create access to healthy foods and add to the quality of life in the Yelm area. May 26-Oct 27 open Saturday&apos;s from 10 a.m.-3 p.m.